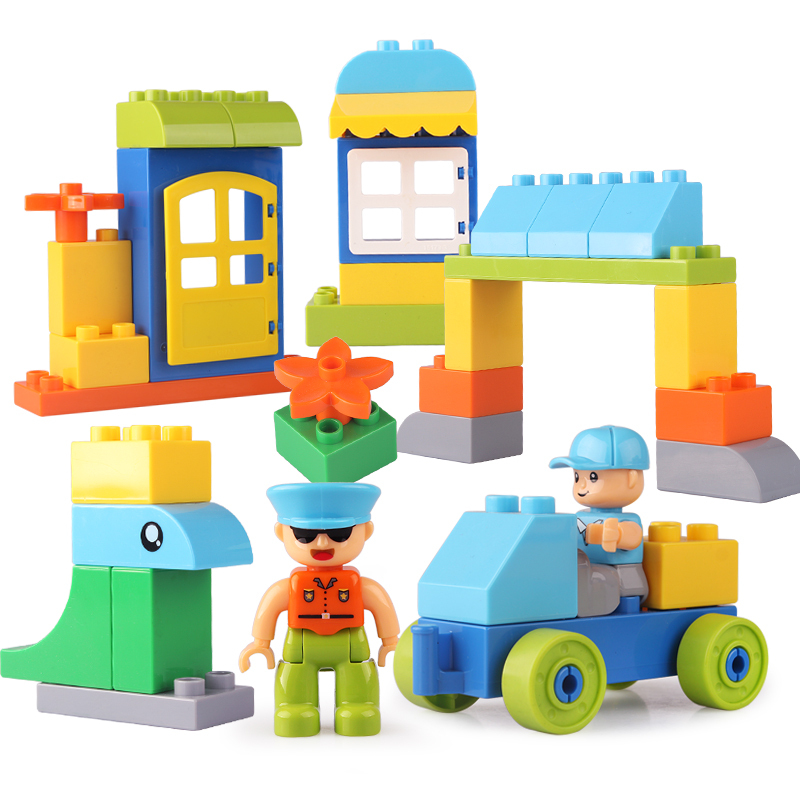 Building Blocks for the kid, create a good construction for the children. 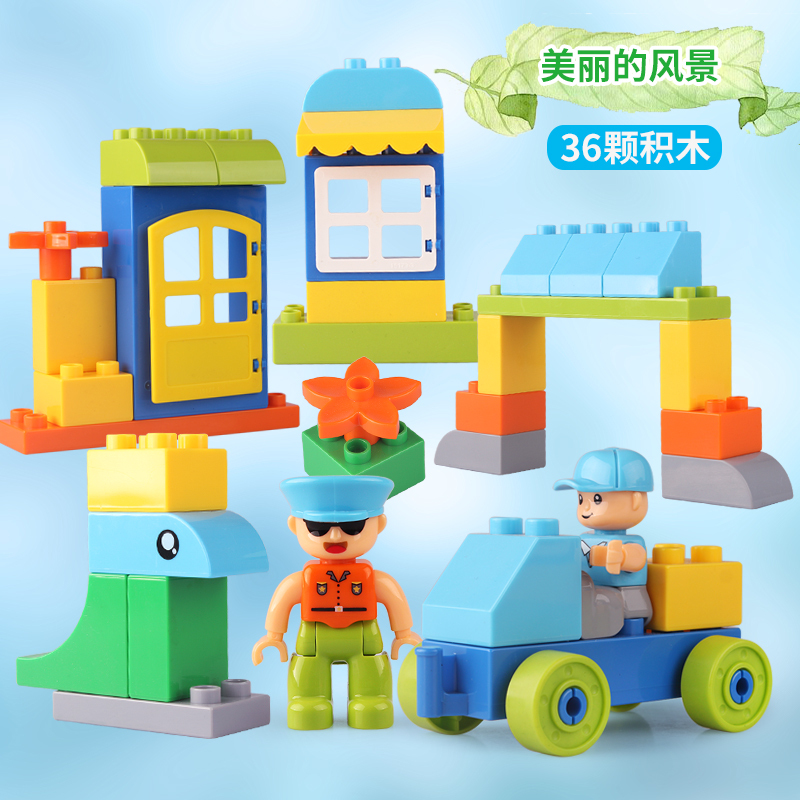 This is the theme of the building blocks for the construction site. 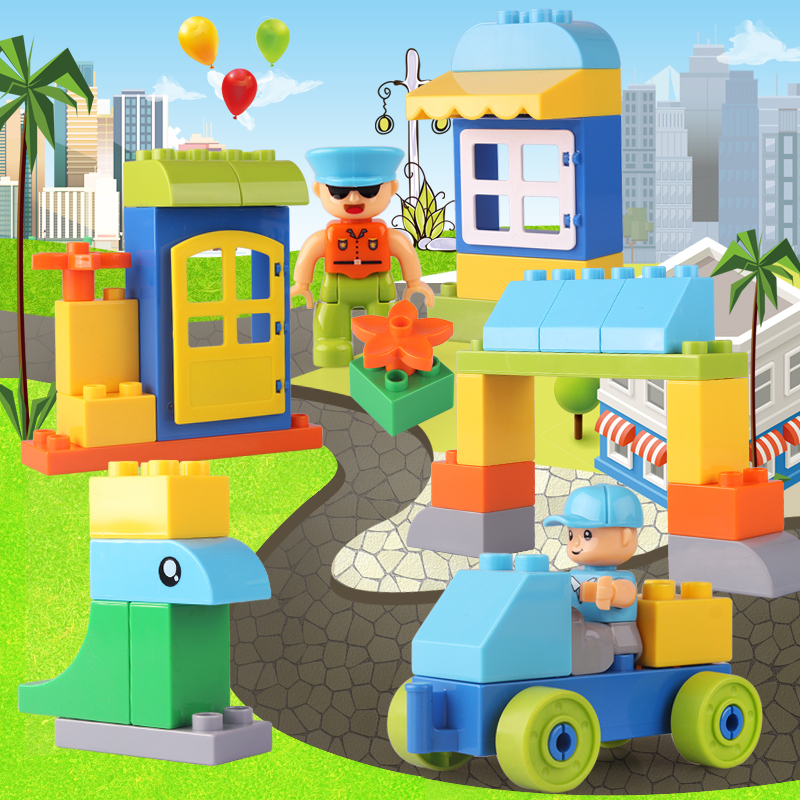 Let the children happy experience building, also able to exert their imagination to build other house.The building blocks provide lots of fun for all the whole family. Promotes active play and develops coordination. It is a perfect gift idea for birthday presents for kids all ages. 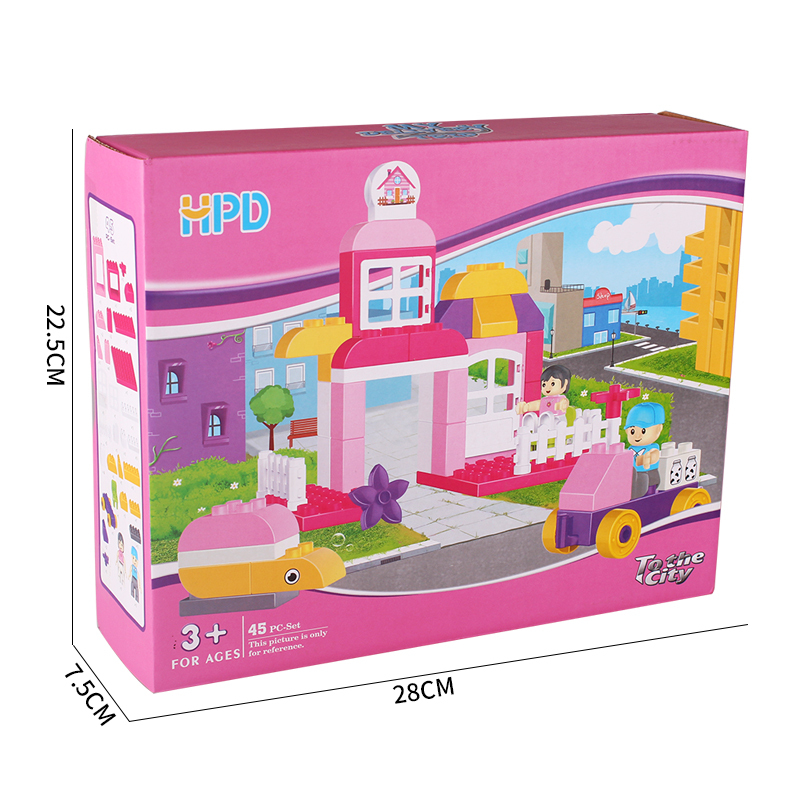 Looking for ideal Hot Sale Plastic Building Blocks Toys Manufacturer & supplier ? We have a wide selection at great prices to help you get creative. 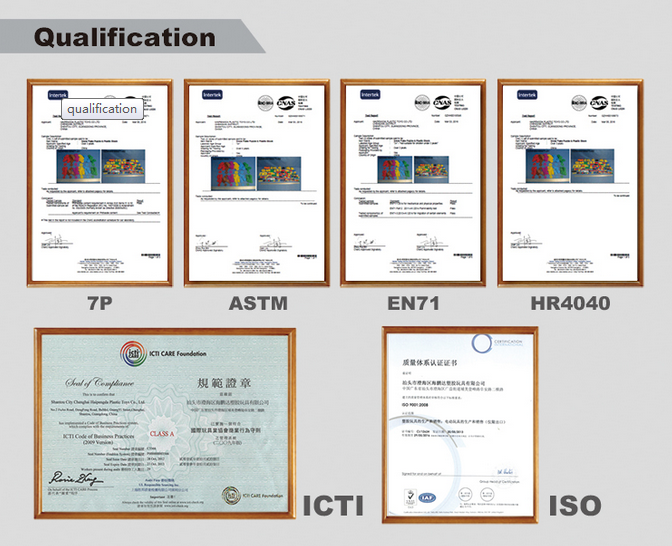 All the New Design Educational Building Bricks are quality guaranteed. 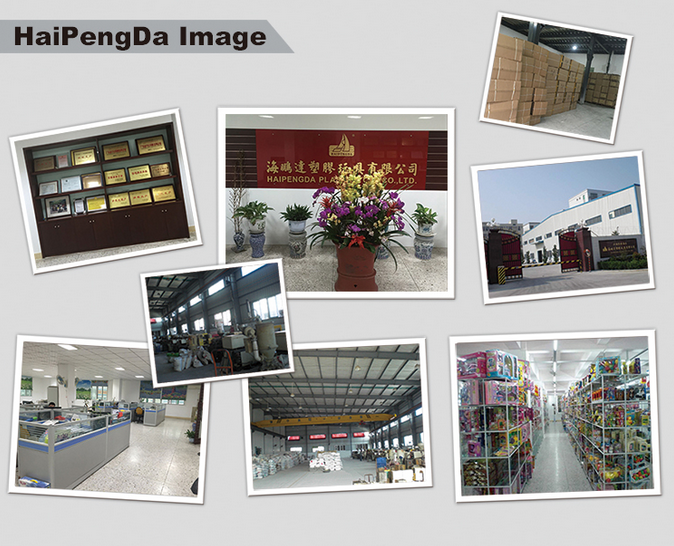 We are China Origin Factory of New Design Educational Building Blocks. If you have any question, please feel free to contact us.